Home | Money Counts, Inc. When and Why Should I Hire a Financial Advisor? Nicole Milone is a Proud Member of Dave Ramsey's Smartvestor Pro. Our Passion is helping you unleash your money's hidden potential. 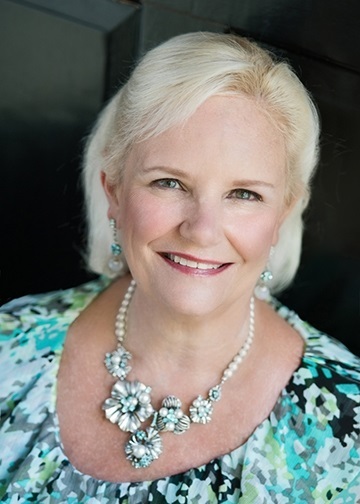 We are proud to announce that Debbie Peterson is NAWBO Charlotte's 2018 Woman Business Owner of the Year! At Money Counts, we offer you access to personal cash flow management strategies which are intended to help you enjoy the money you have now - as well as to provide savings for retirement. In our individual consulting sessions with you, we want you to understand how you could be able to unleash your money’s hidden potential – and obtain more of what you want - with the money you already have! At Money Counts, we believe that cash flow can be more important than money in the bank. What is important is discovering how you can use that money to generate the cash you need. We want to assist you with your ability to improve your life style and build for your future. At Money Counts, we want you to feel it can be simple and fun to take charge of your cash flow. We will help you develop a cash flow strategy that allows flexibility for your money to be available when you need it -this year, 5, 10, or 20 years from now. Success is not about the money you have in the bank – it is about enabling you to live the life you want - now and in the future. Are You Ready to Start Now?